PFB MOVES TO A NEW LOCATION — Welcome to Pacific Festival Ballet! Happy 2017! We are excited to start off the New Year moving to our brand NEW location. 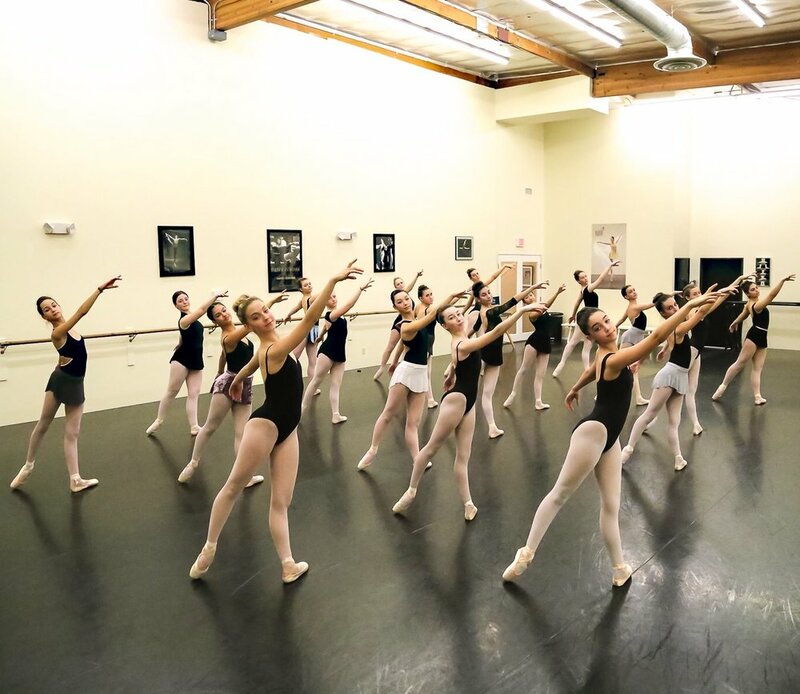 PFB and our training school, California Dance Theatre, have moved just down the road to our beautiful NEW location at 2282 Townsgate Road, Suites 4/5/6, Westlake Village, CA, 91361. Take a look at our new facility and come visit us for a class! HAPPY NEW YEAR! Wide lobby space and parent viewing windows for all classes. Beautiful high ceiling studio space complete with Harlequin Marley floor. Large lobby space for parents and visitors. A "Snack Barre" complete with healthy snacks, drinks, and refrigerator to bring your own lunch and dinner for long rehearsal days. Beautiful welcome desk and greeting area as you enter our studios. Stanley Holden is always with us in spirit. Our corner in studio B is dedicated to his legacy. Welcome to your NEW home at California Dance Theatre and Pacific Festival Ballet. It's a new era and we are excited to serve our community the finest quality in dance education.